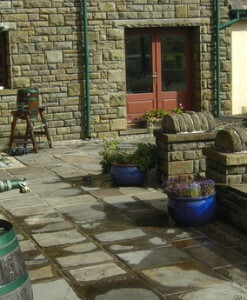 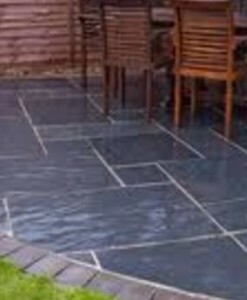 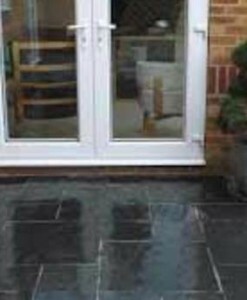 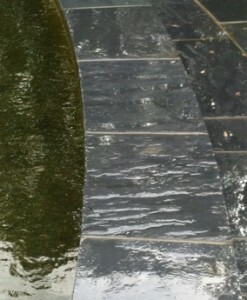 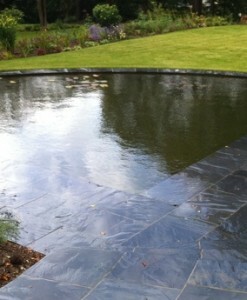 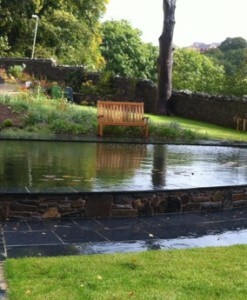 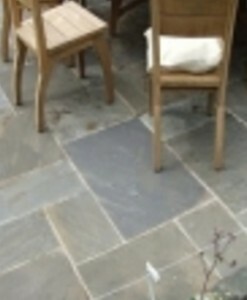 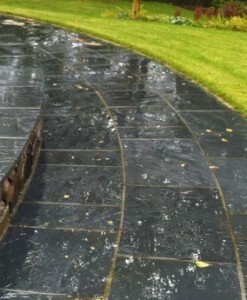 We offer reclaimed pennant flagstones in lovely condition taken up from in and around the wales. 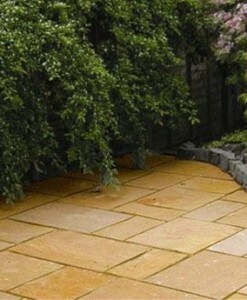 We stock a huge range of paving for both internal and external use with a variety of finishes to enhance any interior design or landscape project including Indian Sandstone and many more. 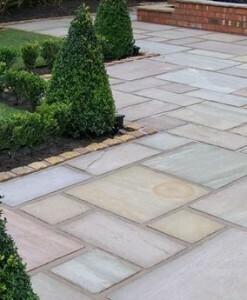 You can visit us in Merthyr Tydfil we have a large display area where you can see our products helping you decide on which stone is best for you. 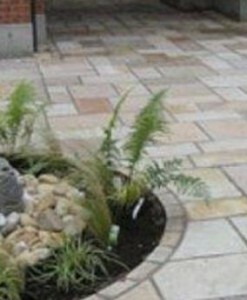 Our experienced staff are on hand to offer advice on your project and the best stone for the job. 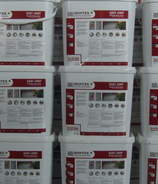 We make the process as simple as possible.